The use of o-phenylphenol as a preservative should be allowed with a maximum concentration of 0,15 % in leave-on and 0,2 % in rinse-off cosmetic products. There should also be an indication that the contact with eyes should be avoided. The use of sodium o-phenylphenate, potassium o-phenylphenate and MEA o-phenylphenate as preservatives should not be allowed. In February 2018, the SCCS has adopted its opinion on the use of o-phenylphenol as a preservative. In an addendum, the SCCS indicated that preservatives sodium o-phenylphenate, potassium o-phenylphenate and MEA o-phenylphenate have greater skin penetration and consequently may exhibit more potent toxic effects than o-phenlyphenol and therefore the same use levels cannot be applied. 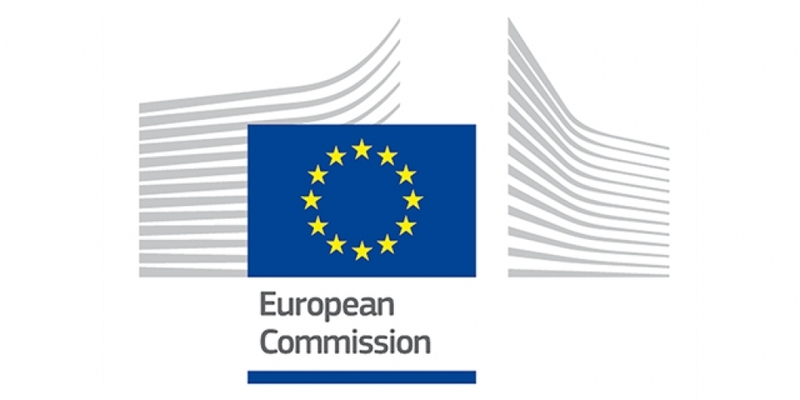 From 17 June 2019 cosmetics products with mentioned banned preservatives shall not be placed on the EU market. 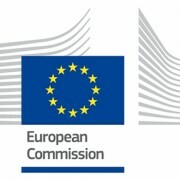 From 17 September 2019 cosmetic products with mentioned banned preservatives shall not be made available on the EU market.